Stand out from your competitors with Midshire memorable business phone numbers. While most businesses have a standard local or non-geographic number, your business can go the extra mile with a more memorable business phone number. Investing in a memorable phone number for your business, not only will make your business appear more professional but will also make your business seem larger than it is, giving you extra credibility. Why choose a memorable phone number? Firstly, as the name suggests, these type of business phone numbers are memorable for your customers. This can be extremely useful when it comes to marketing for your business. Having a memorable number for your marketing collateral and websites etc can make it easier for your customers to recall when they want to get in touch with you. In terms of Radio or TV advertisements, your business usually only has 30 seconds of ad space to get your message across. Having a memorable business phone number can really benefit you, with this type of marketing. Midshire can provide a wide variety of memorable phone numbers, each allowing for different options when receiving calls from your customers. 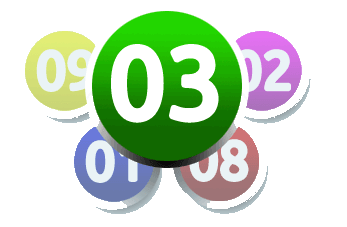 Our full range of memorable business phone numbers include 080, 0845, 084, 087, 030, 033, 02 and 01. – Extra flexibility when handling incoming calls, i.e diverts, rings certain departments or offices. – Appear to have a local presence without being based in the area.